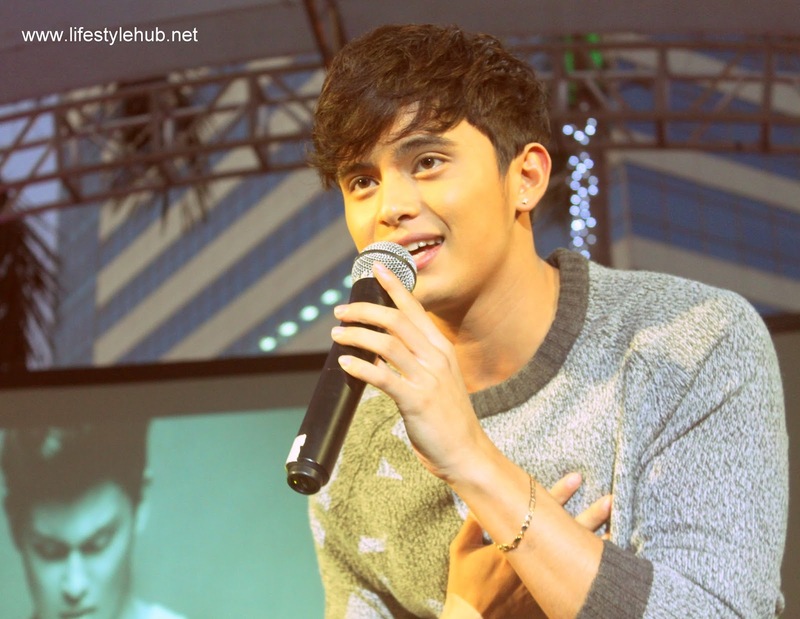 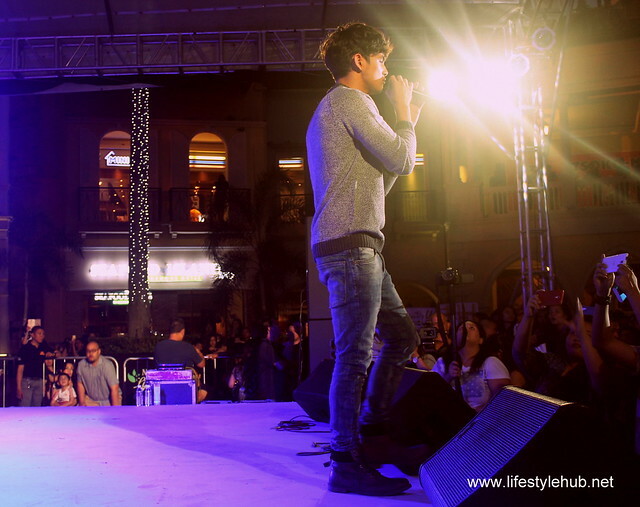 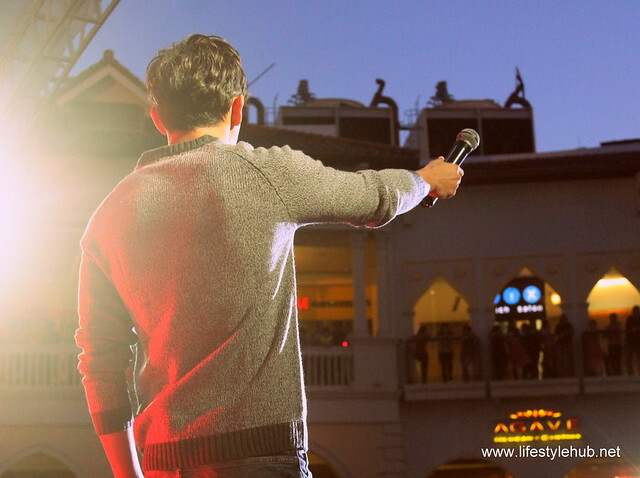 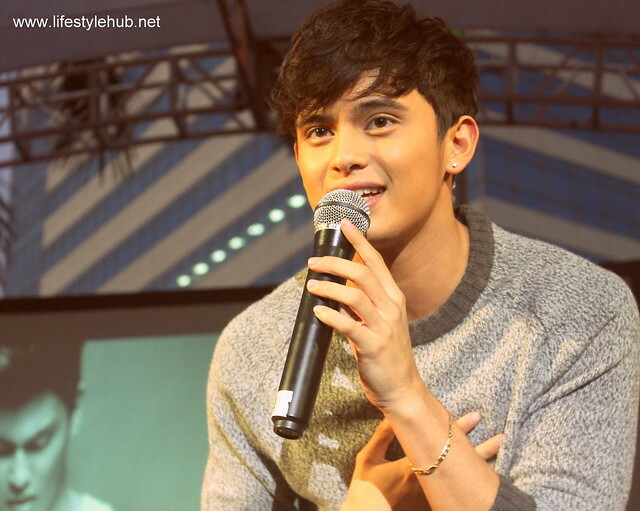 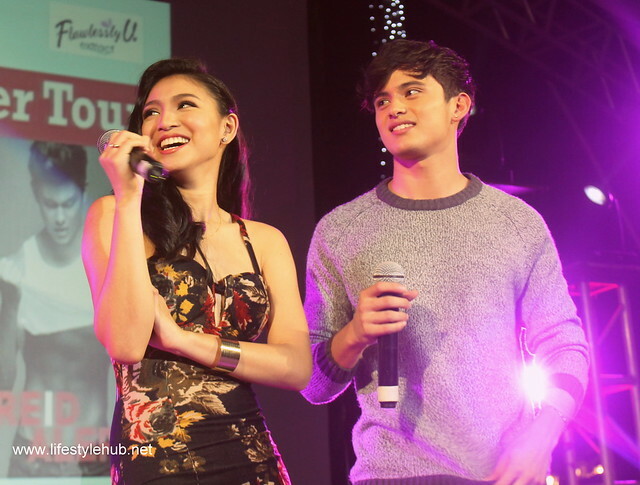 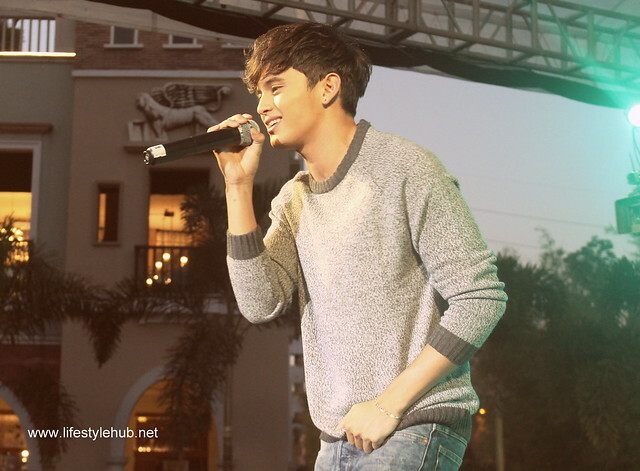 When is the first time you saw James Reid? 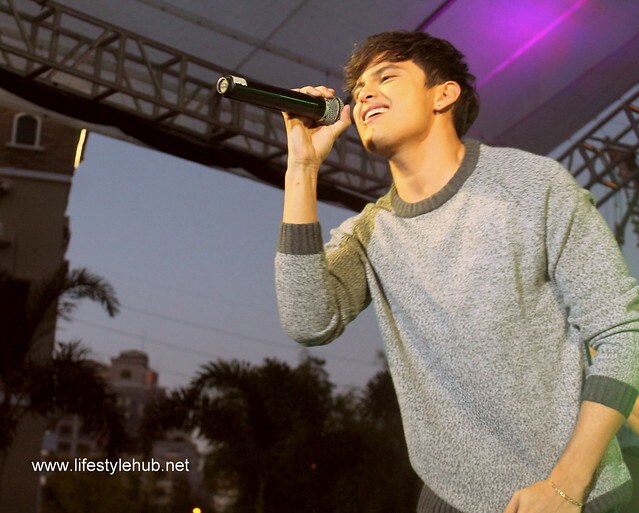 During his stint at the Pinoy Big Brother: Teen Clash 2010 or as Spencer Ziff in Good Vibes in 2011? 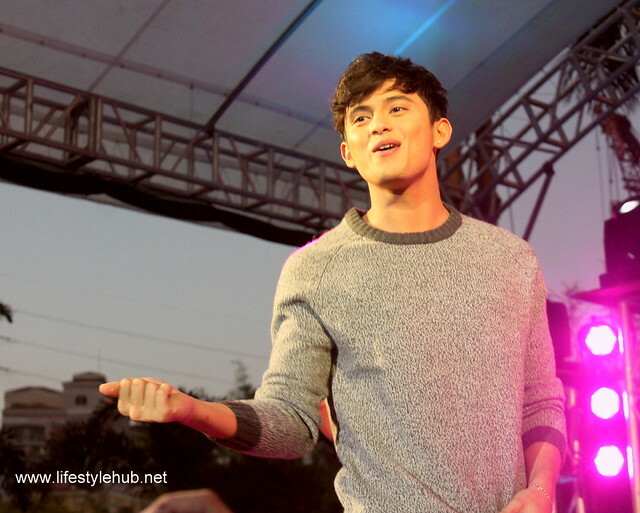 Or, probably when he took his shirt off a gazillion times in the 2014 smash film "Diary ng Pangit"? 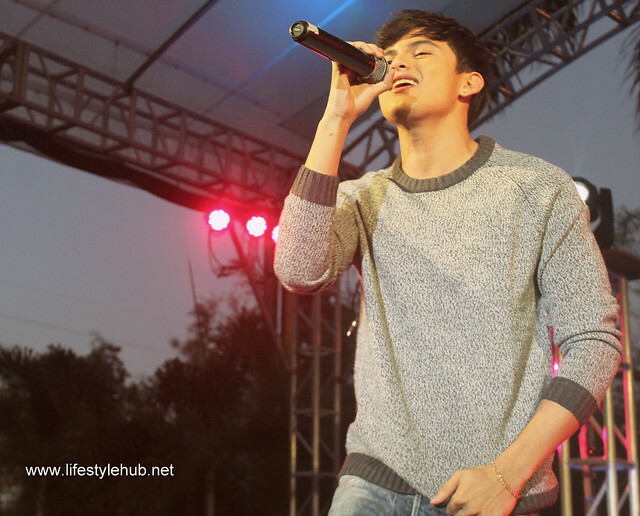 It's important that we establish what's our first impression of James so we can appreciate what he has become now - the country's most sought-after cover boy, endorser, and in my opinion, our sexiest male teen star.